Shuaa Capital is pursuing geographic expansion in the Egyptian market either through acquisitions or strategic partnerships that reflect its approach to tapping new opportunities and expand in the Egyptian market, Shuaa CEO Tariq Khan told Daily News Egypt. “Our successful presence in Egypt, the Arab world’s most populous country, is a perfect demonstration of our ability to expand and grow,” he stated. 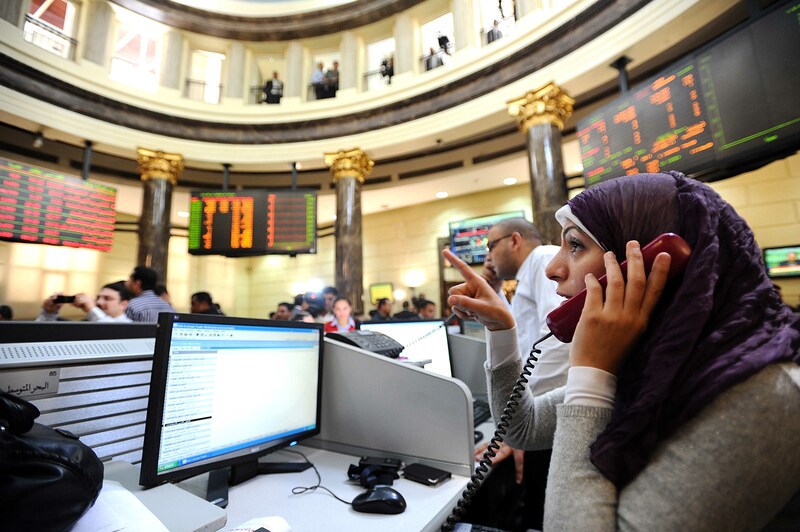 Khan stated that Shuaa Securities-Egypt is now ranked eighth among the biggest brokerages in the North African country, according to a survey conducted by the Egyptian Exchange (EGX). Meanwhile, the company is seeking to collaborate with Saudi Arabia’s Jabal Omar Development Company (JODC) to launch and manage real estate investment funds in the Kingdom of Saudi Arabia. The partnership is directed towards managing the development and expansion of centrally located real estate hotspots across the kingdom, Khan added. Both the memoranda of understanding (MoU) signed with JODC and the UAE National Bonds Corporation (NBC) have represented a major step in Shuaa’s endeavours to bolster its presence across the Arab world’s biggest economy, Khan explained. The Saudi market is extremely important and full of growth potentials and opportunities, given the kingdom’s efforts to diversify the economy and privatise many sectors, the top official remarked. The company is also keen to expand its current scope of work in Saudi Arabia; for example, managing IPOs, once granted the necessary regulatory approvals and licences from the Saudi Capital Markets Authority. The company is about to enter the Kuwaiti market following the fulfilment of a raft of legal requirements, Khan stated. 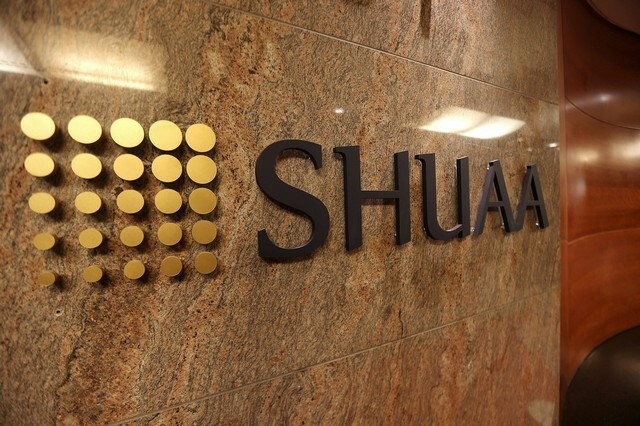 With regard to the cancellation of Shuaa’s brokerage license in April, Khan revealed that this decision was based on a request submitted by the company in order to complete the legal procedures required for the acquisition of Integrated Securities Company and Integrated Capital Company. Following the acquisition of the two companies, Shuaa’s managed assets have reached AED 4.5bn, Khan announced last month.